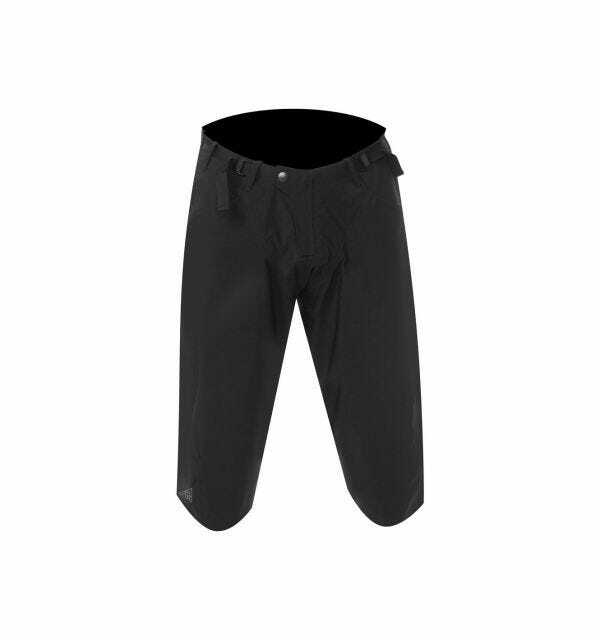 Whether you're planning on riding in the rain, the heat of summer, cruising the local singletrack or getting wild on the Silk Road, you'll need a pair of bike shorts to get the job done. 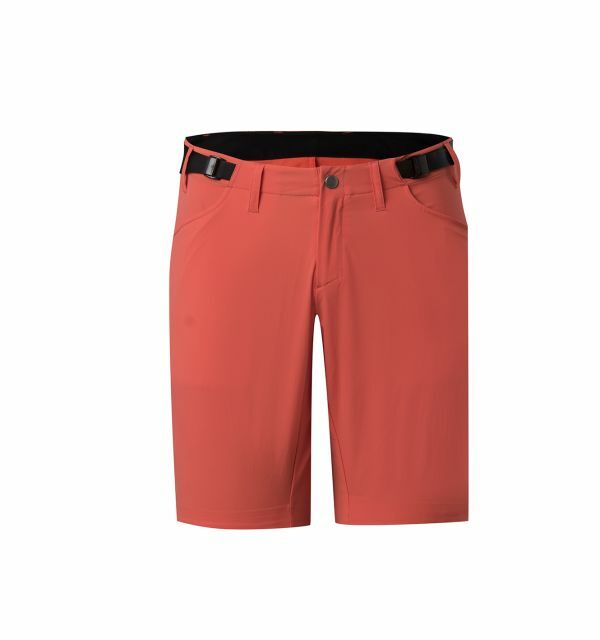 And when you're heading for higher ground, 7mesh has shorts to suit every adventure. 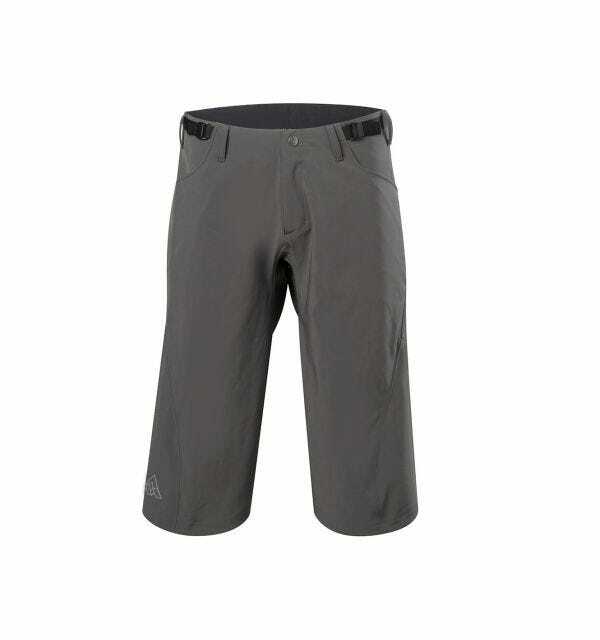 Choose the right bike shorts, and you'll never have to second guess your gear choice out on the trail. From all-conditions lines like the waterproof Revo and windproof Recon to the sun-baked singletrack of the Farside and Glidepath, make every ride count with a deep dive into the 7mesh mtb shorts collection. Go get lost. At least for a while. 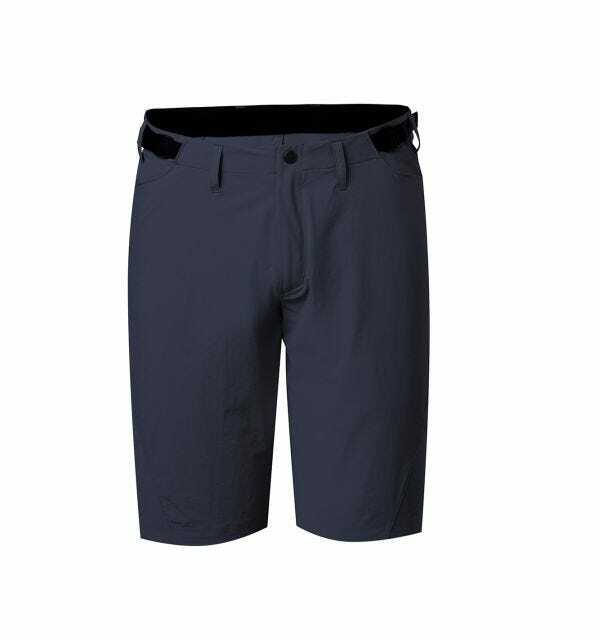 The Farside is our surface-adaptable summer bike short, built for all-roads and styled for stops at the watering hole. Way out beyond the backcountry, across continents or spinning up after work, the Farside’s light and trim fit, 4-way stretch fabric encourages adventure, even if you’re only exploring a new route back to basecamp. Our three-season, track, trail and tarmac bike short. All-mountain riding makes some pretty unique demands. When you’re hustling singletrack one minute, and flying through the trees in a flurry of turns, taps and takeoffs the next, a bike short that can handle the ups, as well as the downs, is a ride essential. 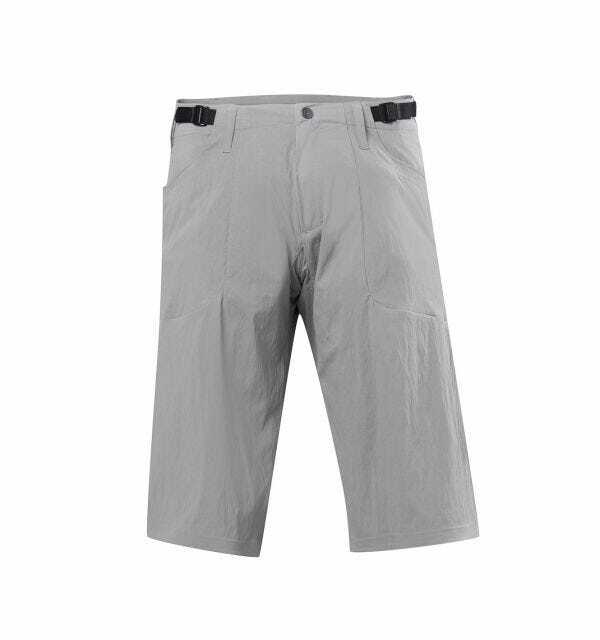 For the climbers and the lemmings then, there’s the Glidepath - our knee-pad compatible, every-which-way trail short. 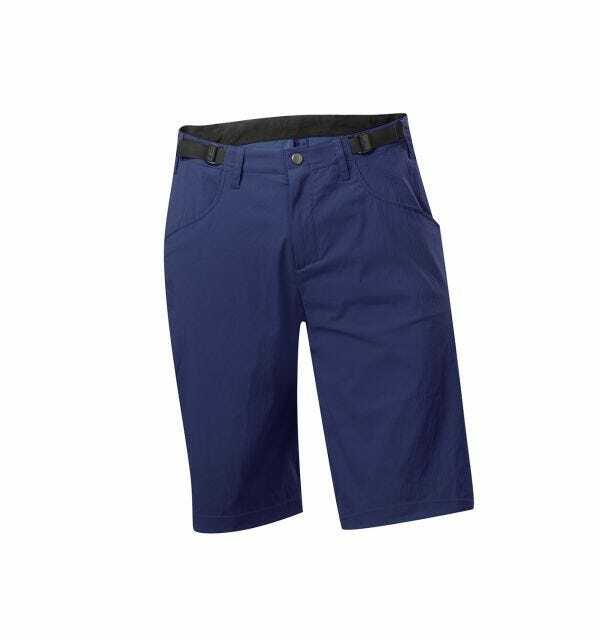 Our all-round overshort for mountain biking, with room for knee pads. When you're riding high, the weather can always surprise you. Thankfully, with the advent of windproof and water-resistant mountain bike shorts, when the wind picks up, there’s no need to turn for home. 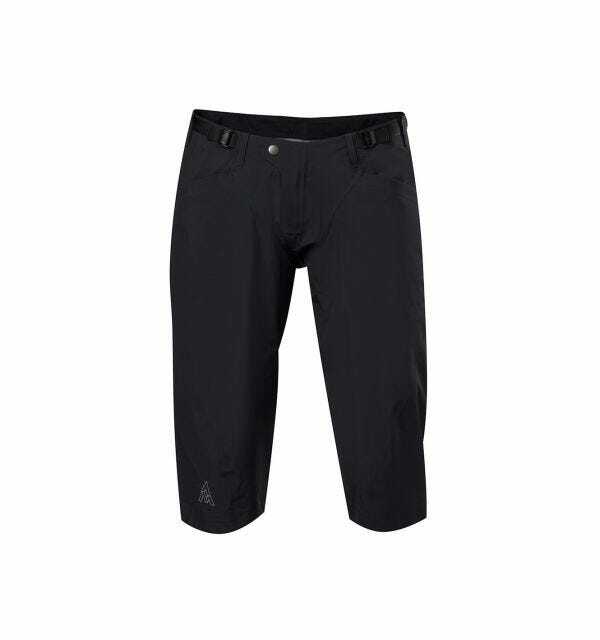 Shorts like the Recon in fact - our GORE-TEX® Windstopper®-powered bike short built for chilly days and changeable conditions. Built for chills: windproof, seam-taped and water-resistant. Sometimes, there’s just no sane reason to be on the trail. But you’re out there anyway, parting puddles with fat, mud-splattered tires, riding it into the ground as the rain comes down around you. While others hunker down and stare at screens, reach for the Revo, our fully waterproof, seam-sealed GORE-TEX® mountain bike short, made for the muddy hell of the trail. The ultimate mtb short for foul weather trail riding.